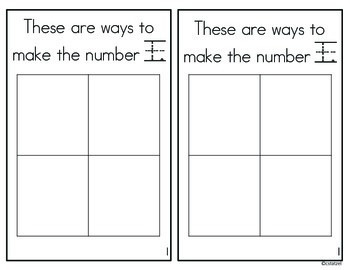 This student reader is on the ways to make a number. 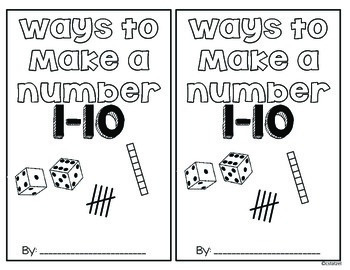 The book focuses on numbers 1-10. 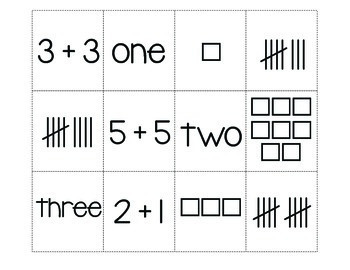 Students will cut and paste 4 ways to make the number on the page: tally marks, base ten, addition fact, and number word. 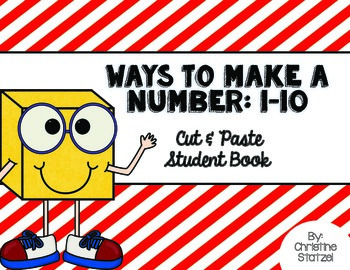 This book would be great in a math center or a reinforcement activity on numbers 1-10. There are 2 copies per page.